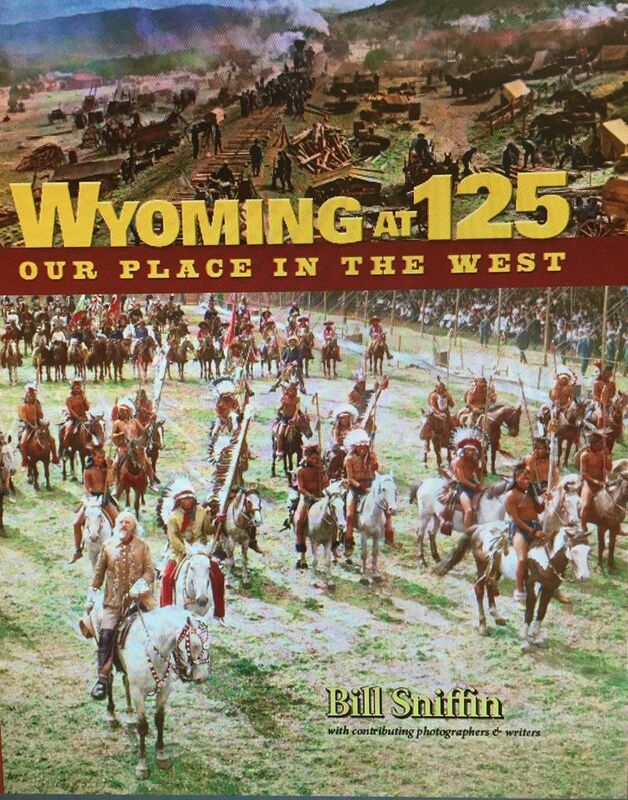 This entry was posted in Bill Sniffin, Most Recent, News From The Parks, WY People, Wyoming Agriculture, Wyoming History, Wyoming Travel and Tourism, Wyoming wildlife and scenery, Yellowstone National Park and tagged Bill Sniffin, books by Bill Sniffin, My Wyoming, www.wyolifestyle.com, Wyoming Lifestyle Magazine, Yellowstone National Park 1988 fire. Bookmark the permalink. ←FROM THE PARKS: Fourth Graders Welcome at GTNP!